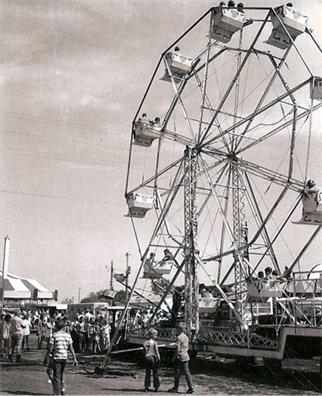 In early fall, circa 1971, Fair season came to the Yakima Valley. In those days, the Central Washington Fair was such an important event. (I hope it still is!) The big news that year was that the multi-talented Fess Parker, who portrayed Davy Crockett and Daniel Boone on film and television, would be headlining the Fair’s grandstand show. I had recently been let go by the owner of the Yakima Holiday Inn, where I was the Worst Desk Clerk In History. 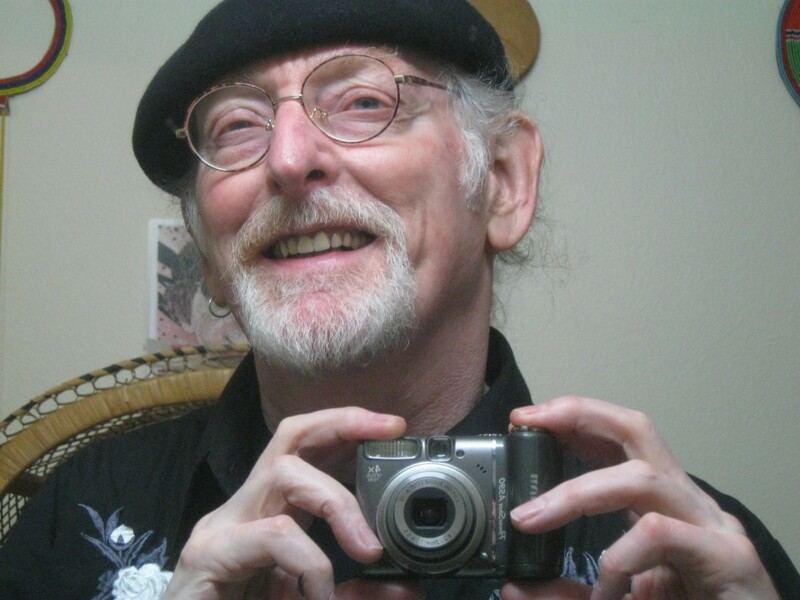 (I was a hippie guitar player who had cut his hair and bluffed his way into the job.) Needing to make some fast money, I managed to land a job at the Fair, where I worked as a parking lot attendant. The weather that year was hot and dry, as was the dust the cars kicked up all around me; but otherwise, it was an easy job. All that was required of me was to line-up the cars in straight lines, and to be polite to folks. I guess I was pretty well-behaved, because the normally-gruff parking lot boss took me aside on the Fair’s final day, saying he had a special assignment for me. He instructed me to sit on the southwest gate, and to make certain no one tried to get into the grandstand show via that gate. Well, after getting comfortable on the gate, I soon thought I had been given an odd assignment, because absolutely no one was attempting to enter through that gate. — After a couple of minutes, the Fess Parker Show started in the grandstand! Fess sang songs, told stories, and entertained the heck out of the large crowd. I happily realized I was being rewarded for my good behavior! Having been raised in a show-biz family; Western music was a big thing to me. 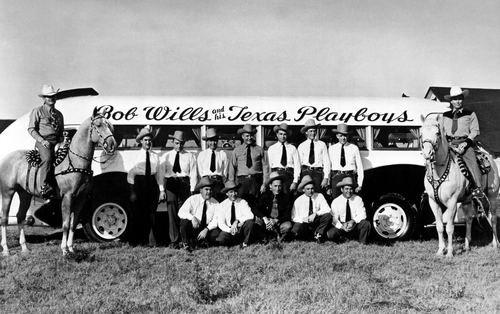 (Mom used to say that my very first words were “Ah-ha!”, a la the Kings of Western Swing, Bob Wills and the Texas Playboys. My Dad, Cowboy Pinkeye, regularly played them on his radio show when I was growing up.) Well, I had a wonderful time listening to a slew of Western songs, and watching a fabulous show, thanks to that tough old boss. And thanks to the great Fess Parker!